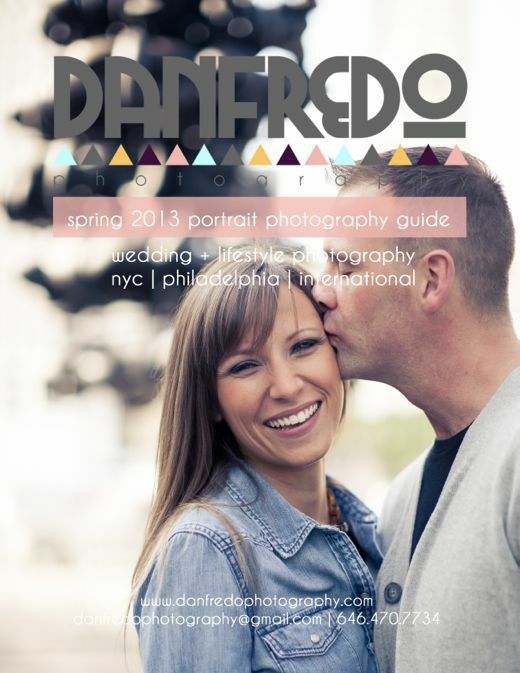 One of the reasons I've been in hiding these past few weeks is because I've been putting together some AWESOME marketing materials for Danfredo Photography. 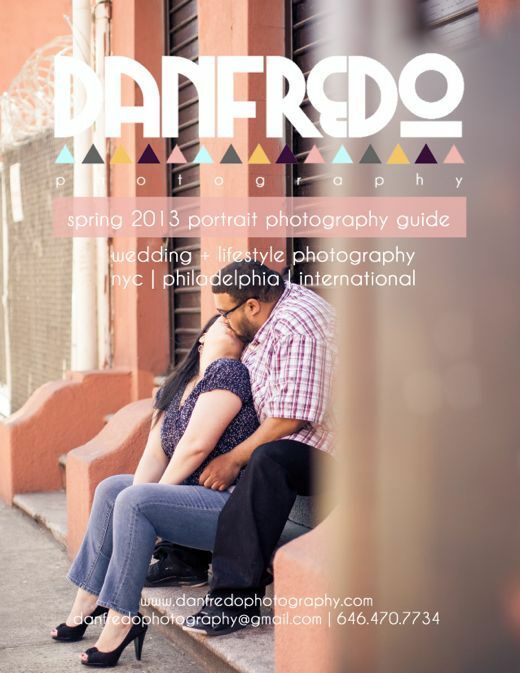 For 2013, we decided to create guide books for each category of photography we get frequent inquiries for (wedding, event, maternity, portrait and boudoir). These may be totally unnecessary, but if I were shopping around for a photographer, I might give a little more consideration to someone who presented me with a magazine as opposed to a boring PDF. I seriously hope our clients think like I do. 1. 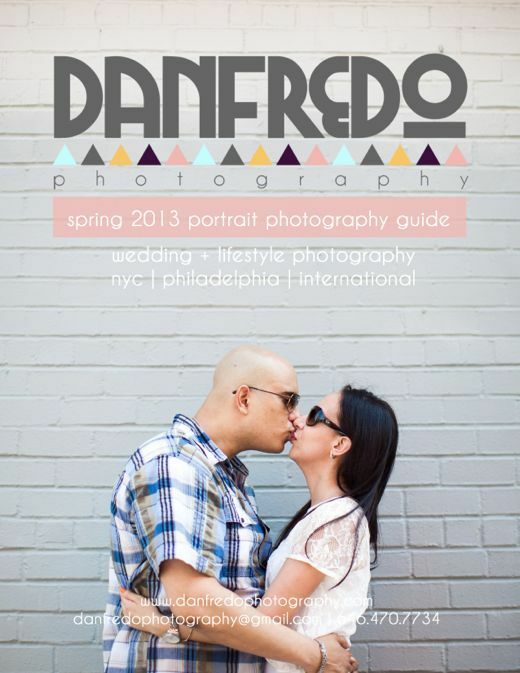 Like Danfredo Photography on Facebook. 2. Vote for your favorite cover by going into the "+ contest +" album, clicking "like" underneath the photo and leaving a comment for the couple (it's the comment that counts as your vote). 3. 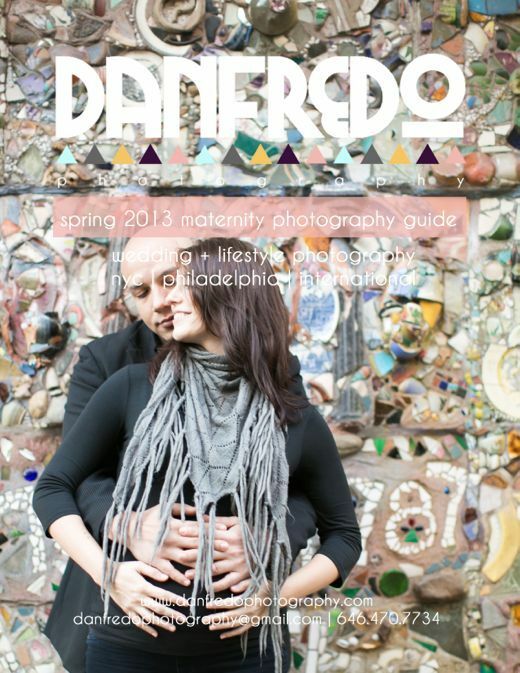 The couple with the most votes in each category (maternity and portrait) by Wednesday, February 13, 2013 at 10:00am wins a $50 print credit. You can only vote once in each category and I reserve the right to remove any not nice comments left under the covers. Play fair, people! Here is a glimpse at our lovely contestants. Have fun and good luck!